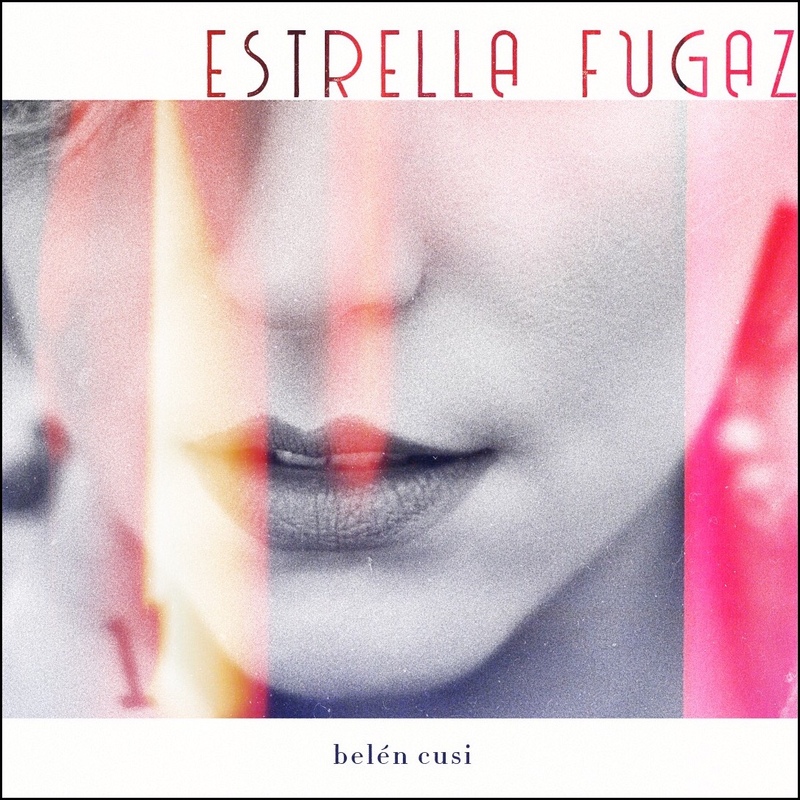 Indie singer-songwriter Belén Cusi releases her second single, "Estrella Fugaz," blending jazz elements with tango stylings and velvety smooth vocals in sensual spanish song about an ill-fated romance. 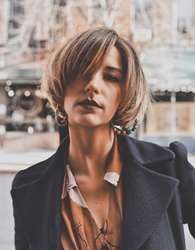 Belén Cusi is an Argentine-American singer-songwriter whose blend of latin and r&b influences is producing a new breed of Latin music. Estrella Fugaz delivers a remarkably fresh Latin sound that is at once strangely familiar, yet new. Indie singer-songwriter Belén Cusi has released her latest single "Estrella Fugaz," a tango-infused Spanish track that blends latin and jazz elements with rich, organic musical performances. Bring in the velvety smooth vocals and gut-wrenching lyrics of an ill-fated romance, and Estrella Fugaz delivers a remarkably fresh Latin sound that is at once strangely familiar, yet utterly new. Originally from Texas, Cusi made her debut last year with the release of "Closer" —a vibey alt pop track whose xylophone-infused grooves evoke hazy summer nights and fiery romance-gone-rogue (notice a theme here?). The classically-trained piano player and singer-songwriter of Argentine decent spent her formative years in Boston, where she made a name for herself in the local circuit before moving to New York City to record with Grammy-winning producer DJ Afro (José Luis Pardo, formerly of Los Amigos Invisibles). Citing a wide range of influences, from classic Latin folklore singers like Mercedes Sosa, Chavela Vargas, and Armando Manzanero to contemporary jazz and r&b artists like Jill Scott, Corinne Bailey Rae, and Melody Gardot, Cusi promises to deliver a new breed of Latin music focused on lyrical depth and organic instruments.